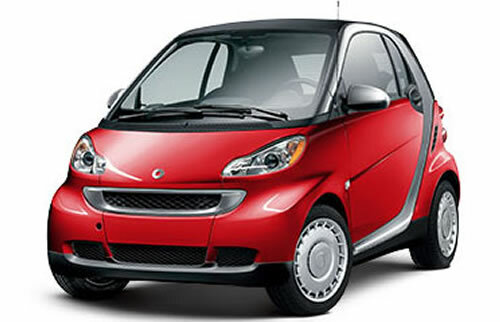 The 2011 smart fortwo coupe is unique as a High MPG Coupe with no obvious choices in comparable green cars! The 2011 smart fortwo coupe is a High MPG green vehicle, a Coupe with 2 passenger doors and seating a maximum of 2 people, with a price starting at $10,990. Running on Gasoline, the fortwo coupe gets 33 MPG City, 41 Highway MPG, a combined 36 MPG.